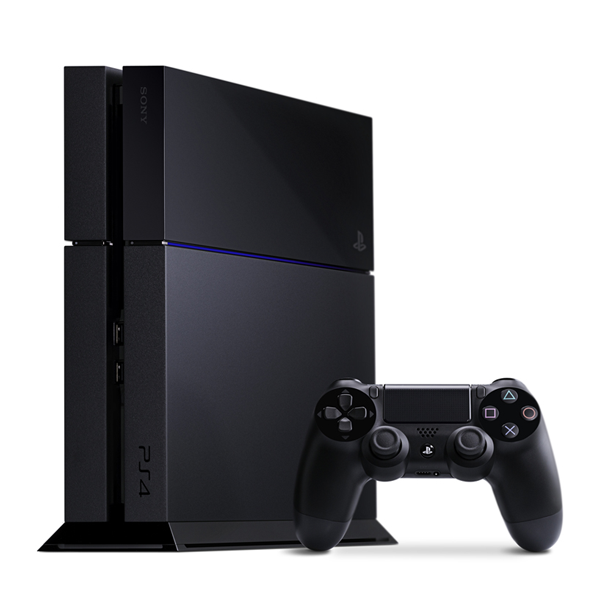 The Playstation 4 is the new member of the Playstation family. The next gen gaming console is much more than just a gaming machine. By using Unlocator you can watch Netflix, Hulu Plus, Amazon and so much more on the PS4 from anywhere in the world.